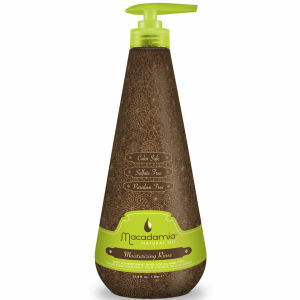 Shop the range of professional haircare from Macadamia Natural Oil here at Mankind. 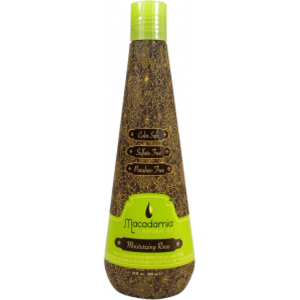 Designed to repair hair from the inside out, Macadamia Natural Oil offer salon quality haircare and treatment products for diverse global hair textures. Formulated using their exclusive Pro Oil Complex which is a blend of macadamia and argan oils rich in Omega 7, 5, 3 and 9 fatty acids, it addresses the unique moisture level needs. Their colour-safe, sulphate, paraben, gluten and cruelty free products deeply yet weightlessly nourish strands for beautiful, hydrated and healthier hair. 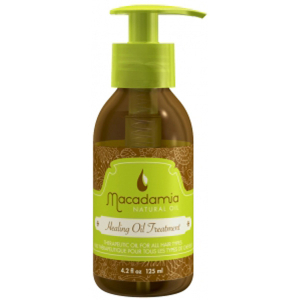 The Macadamia Natural Oil Deep Repair Masque is an intensely nourishing hair masque designed to replenish lost moisture in dry, damaged hair. 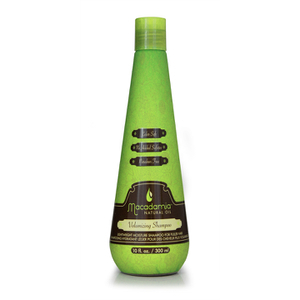 Enriched with macadamia oil, argan oil, tea tree oil, chamomile oil and aloe and algae extract, it replenishes lost nutrients to restore hair with natural goodness. Ideal for all hair types, it increases volume and shine, provides natural UV production and extends the life of colour treated hair for long-lasting, conditioned hair. It also reduces drying time by 40-50%. 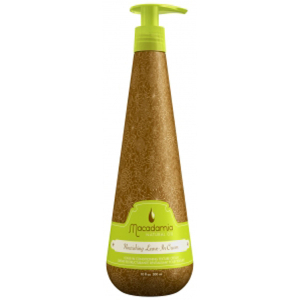 The Macadamia Natural Oil Volumising Shampoo is a lightweight, daily formula designed to fix limp, lifeless locks by adding body and bounce. Formulated using omega-rich macadamia oil and camellia oleifera extract with a unique polymer blend, it gently cleanses whilst delivering volume and definition. 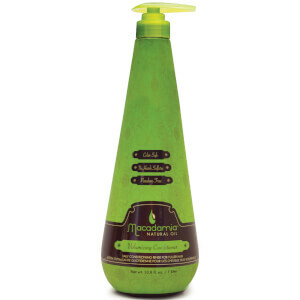 Protecting from harsh environmental aggressors, it replenishes chemically-treated, damaged hair.